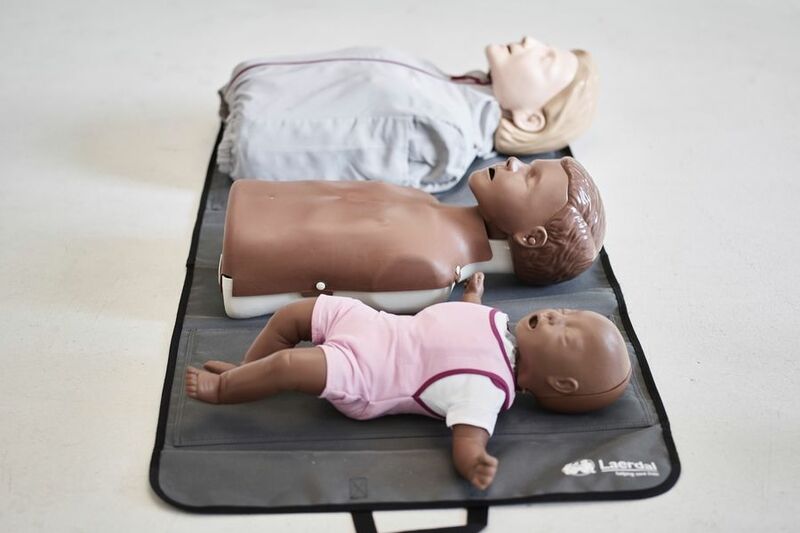 Unit 1: Paediatric First Aid Annual Refresher. 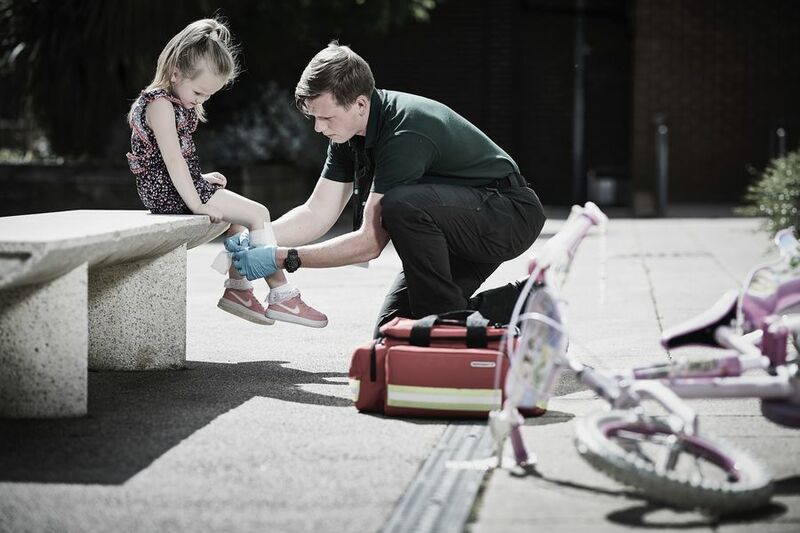 The QA Level 3 Award in Paediatric First Aid (Annual Refresher) (RQF) is an accredited, regulated and quality assured qualification that is recognised throughout the UK. 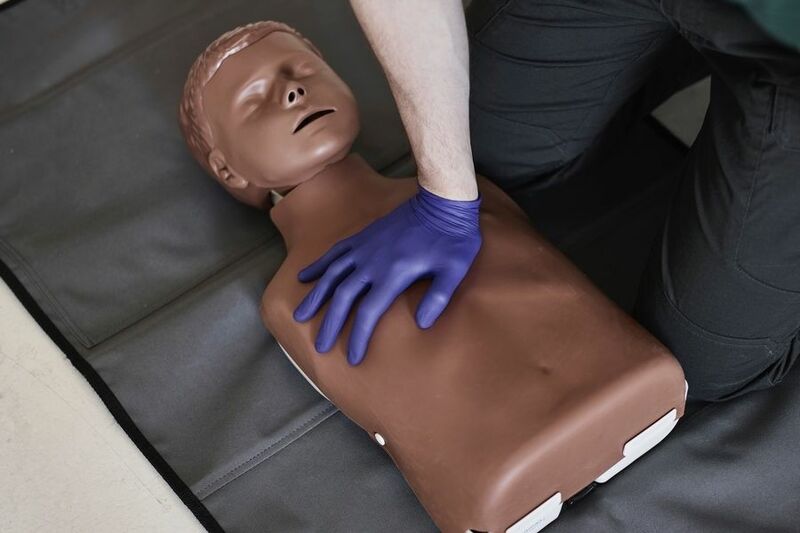 The Health and Safety Executive (HSE) strongly recommend that qualified paediatric first aiders undertake annual refresher training in order to remain proficient in their role. 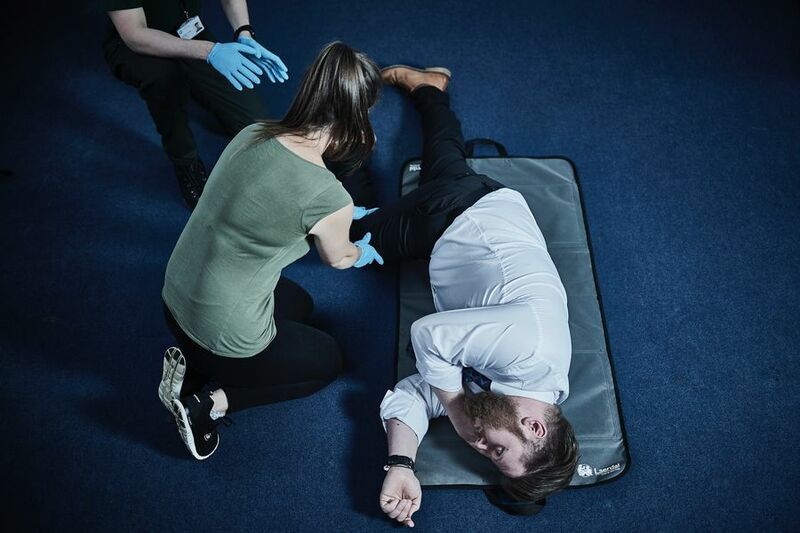 This intensive 1/2-day course provides individuals with an opportunity to practice essential first aid skills and reestablish their confidence. 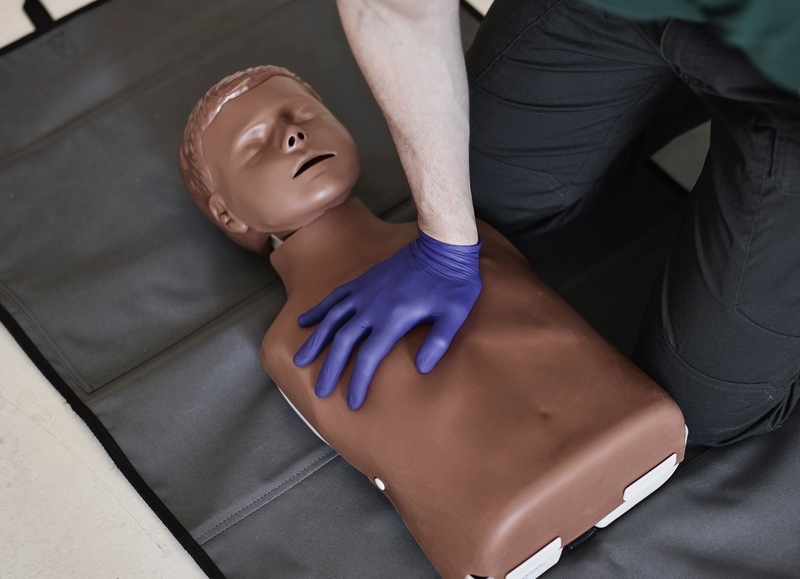 The Paediatric First Aid (Annual Refresher) course that we deliver has a Total Qualification Time (TQT) requirement of 4 hours. 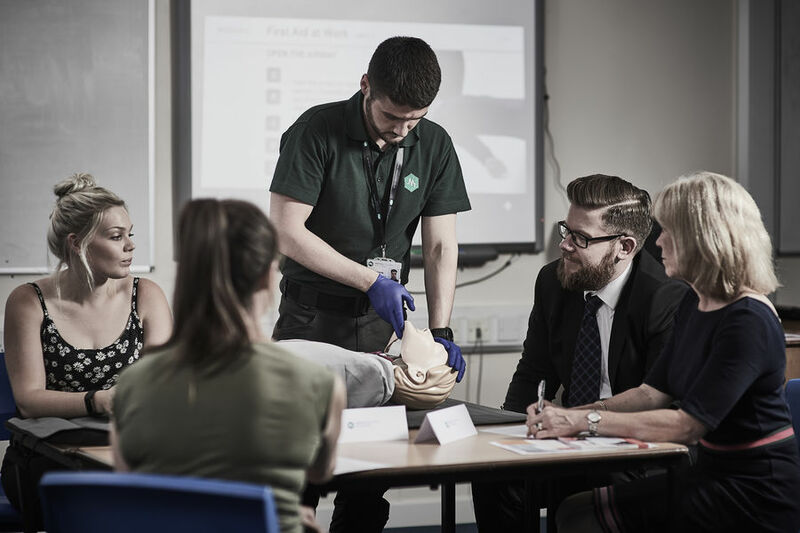 The maximum period to achieve this qualification (including any referrals) is 3 weeks. 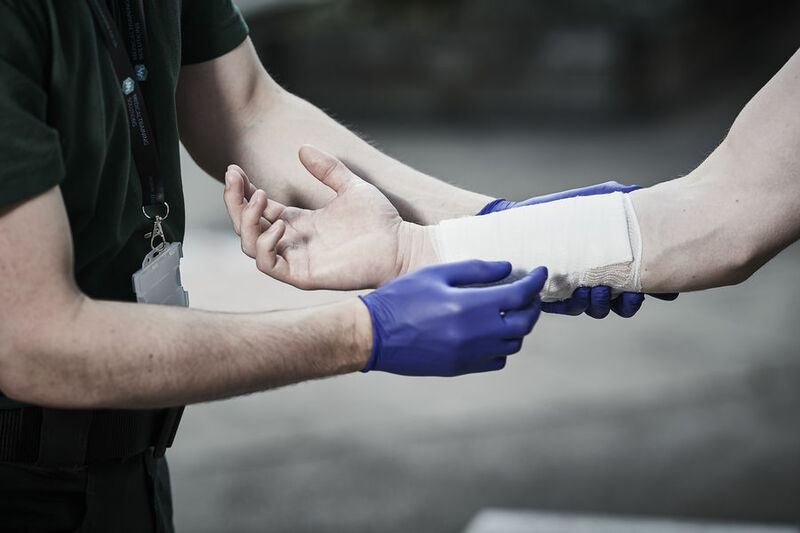 Upon successful completion of this course individuals will receive a printed QA Level 3 Award in Paediatric First Aid (Annual Refresher) (RQF) certificate as well as a plastic aide memoire. This qualification is valid for 1 year from date of certification. 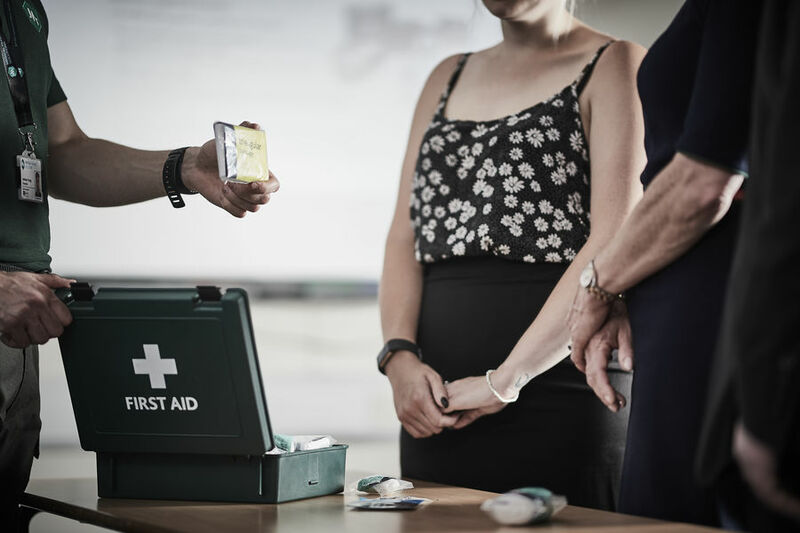 We are able to deliver our Paediatric First Aid (Annual Refresher) course on your premises (subject to a pre-course assessment) to reduce the costs associated with taking time out and travelling. 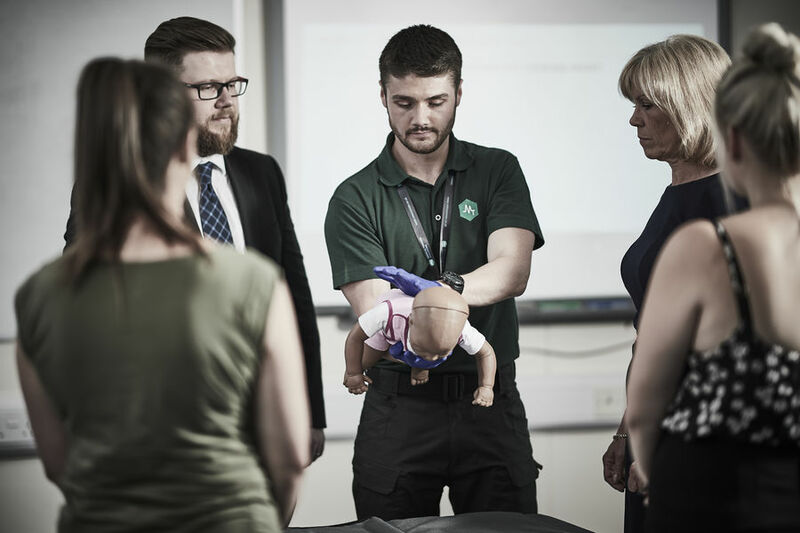 If you would like more information or to book your Paediatric First Aid (Annual Refresher) training course with us, please complete an enquiries form or call our team on 01603 486448.